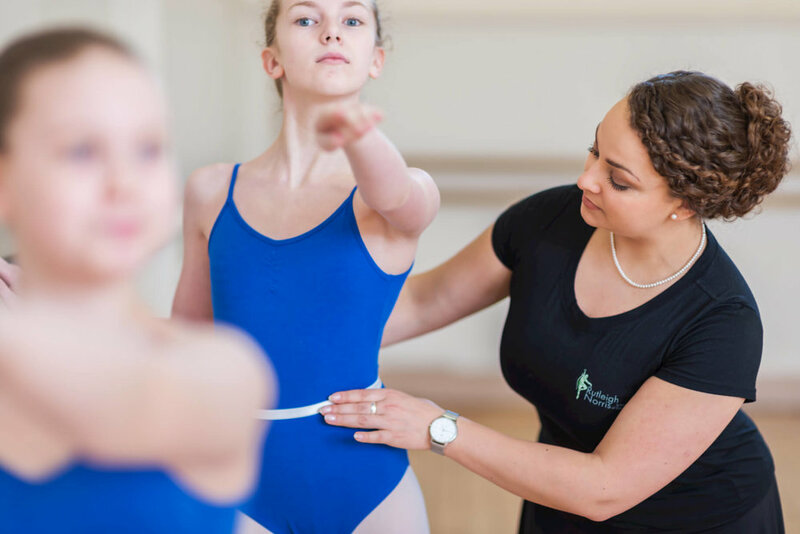 The Royal Academy of Dance (RAD) syllabus is followed for all our classical ballet classes and we encourage students to enter for the Examinations. Our classes are open to students from age 3 up to the mature adult dancer. 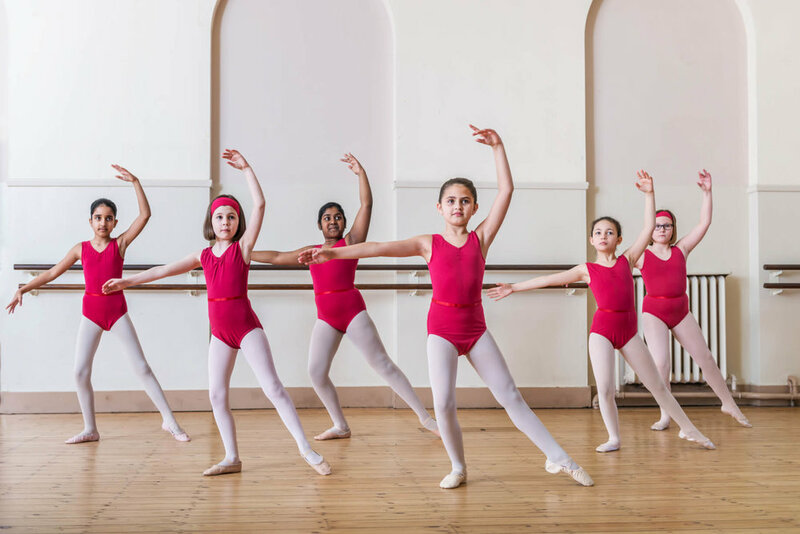 We teach the RAD Pre-School Syllabus “Dance to Your Own Tune” which gives our young pupils the basics in coordination and an initial love for dance right through to the Higher Grades of six, seven and eight. We also invite those who are gifted in dance to join our Vocational classes. These higher intensity professional dance exams fully prepare the students for the world of dance should they wish to continue into the profession. Coordination, syncopation, noise, speed and bam! Reward! Your hard work in tap soon pays off with a brilliant feeling of achievement. Tap dance is a fusion of several ethnic percussive dances, primarily African tribal dances and Scottish, Irish, and English clog dances, hornpipes, and jigs. Tap dance is believed to have begun in the mid-1800s during the rise of minstrel shows and then became the star of Vaudeville. Tap is a fun workout that keeps your brain alert, your ankles flexible and your timing spot on. We study the International Dance Teacher’s Association Tap Syllabi which also incorporates elements of improvisation into the exam: being able to think on one’s feet is a skill. Modern Jazz dance is a rhythmical and energetic style of dance which originated in America before travelling to the rest of the world. It's now often seen in musicals and can be mixed with other dance styles. Starting with basic motor skills such as skipping, galloping, working on coordination and core strength, it builds up to exciting kicks, leaps and turns. Modern dance training greatly enhances other dance styles but is also a pathway to contemporary dance companies. 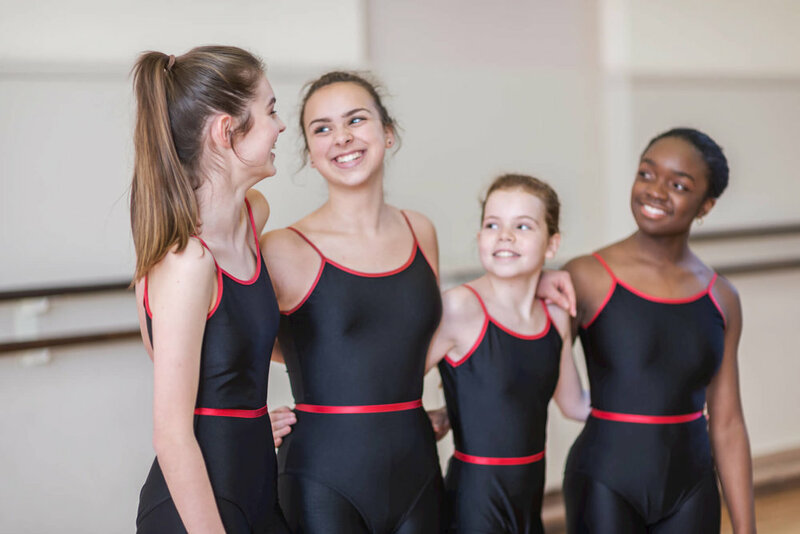 We offer International Dance Teacher’s Association Exams in Modern Jazz as they have created both a current and enjoyable syllabi in which students thrive. 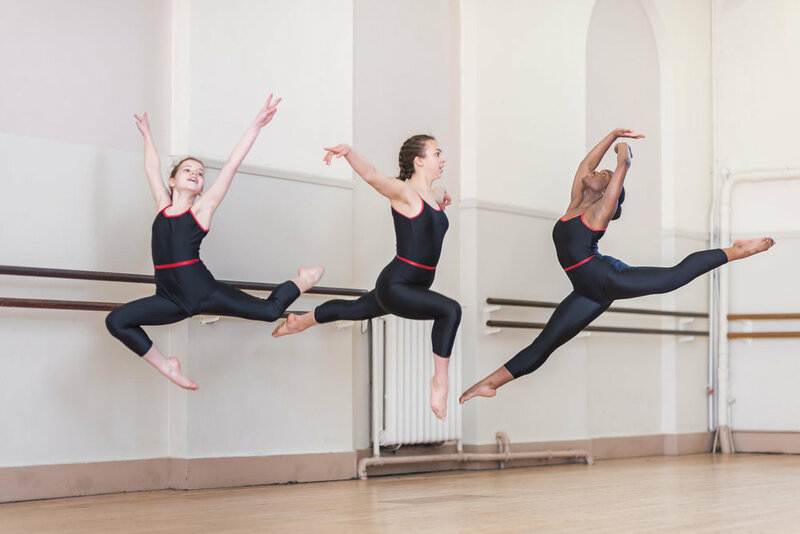 We offer competitively priced private lessons for catch-up classes, audition choreography or just to get that little bit of extra help. We like to tailor these sessions personally so please do get in touch if you feel your child may benefit from one-to-one expertise. Private lessons are available in all fields of study offered at RNSD. Thank you! We aim to respond within 24 hours. 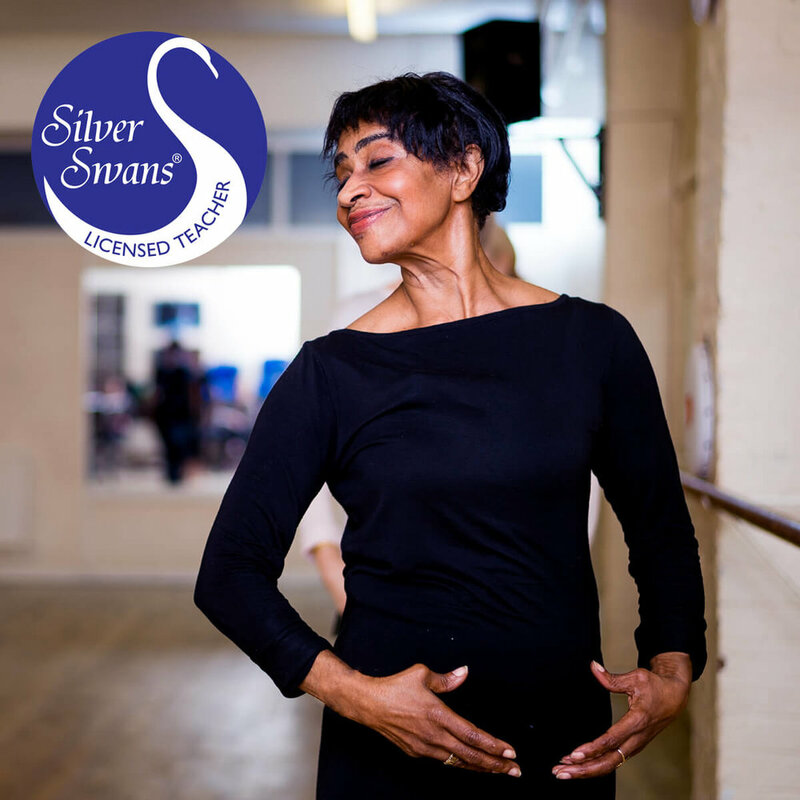 Specially designed for adult learners, our Beginner and Intermediate Silver Swans® ballet classes will help improve your mobility, posture, co-ordination and energy levels. 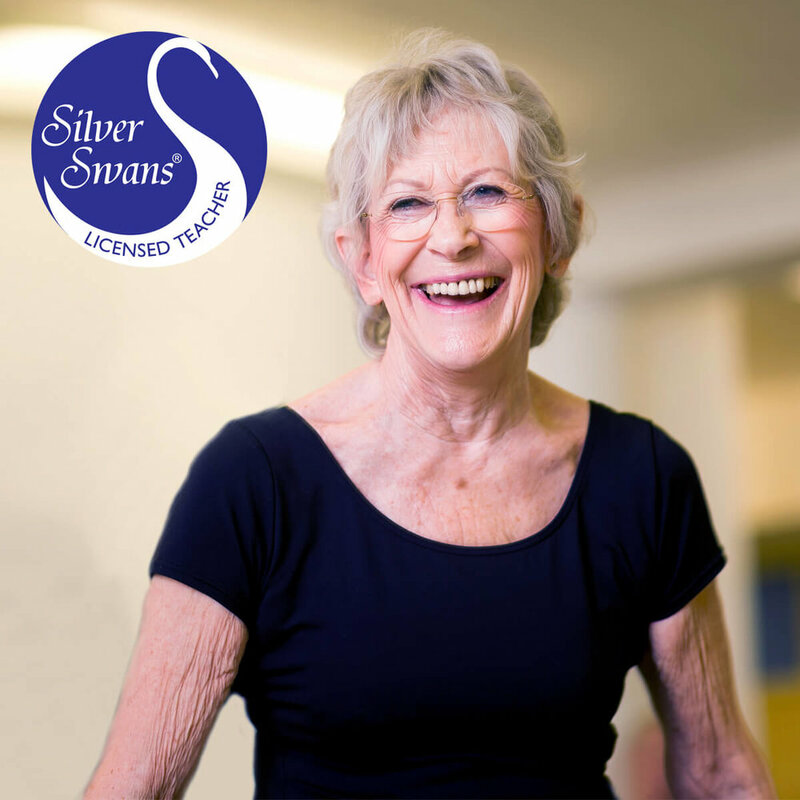 At RNSD, our Silver Swans® Licensed Teacher, Miss Geraldine Meehan, has been trained by the RAD to safely teach ballet to adults with a range of abilities. Open, fun and accessible, these enjoyable classes will help improve your mobility, posture, coordination, and energy levels, no matter how old you are; all ages are welcome. Research often puts dance ahead of other physical activities in the variety of health benefits that it brings. 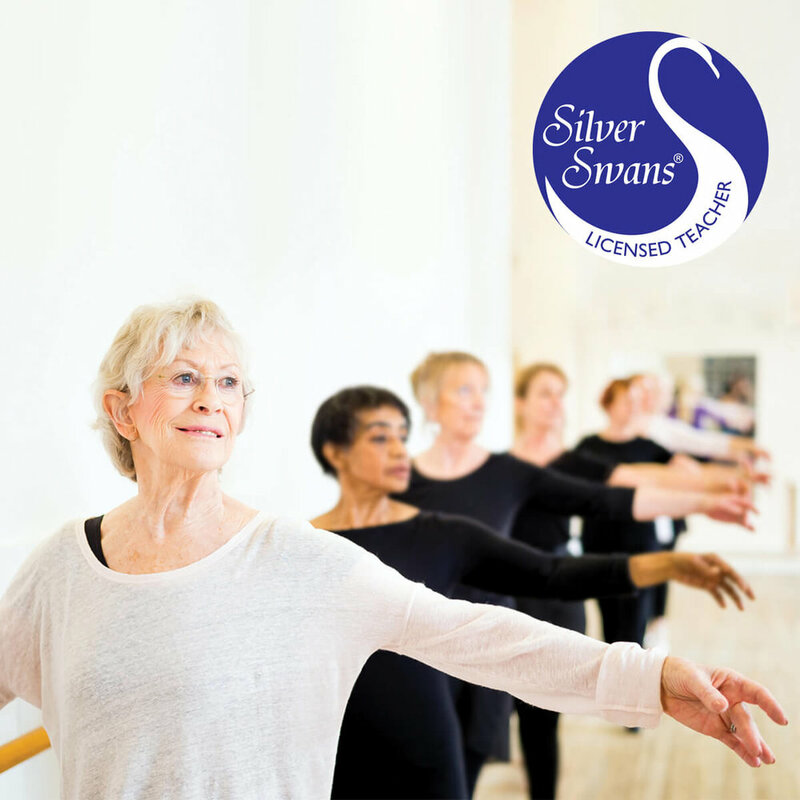 Ballet and dance are also very social activities and Silver Swans classes can be great places to meet new people with a passion and joy for life. £7.50 per class - PayAsYouGo. Sign-up for a half term and pay the discounted prices below. £6.70 per class for one class. £10.80 per week for two classes. 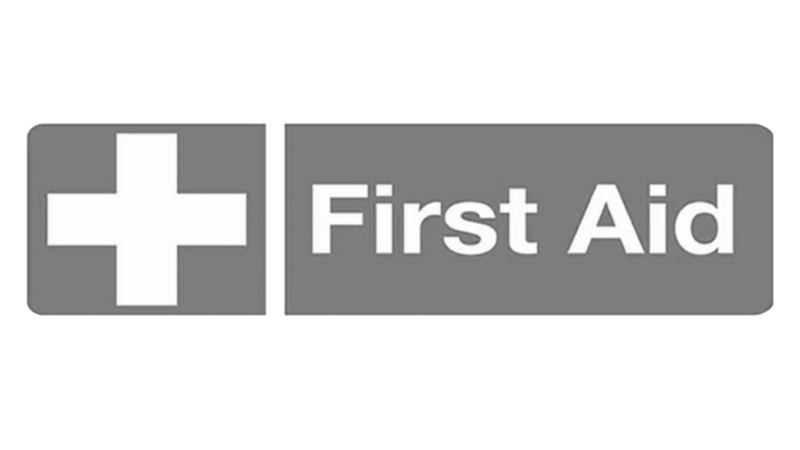 All adult dancers must enrol to ensure we have appropriate medical info and emergency contacts. Please fill in the "Adult Enrol Form" by clicking the button below. DDMIX is a full body aerobic workout based on a wide range of different dance styles with easy to follow steps. Choreographed by Darcey Bussell and Nathan Clarke, each sequence is approximately 2.5 minutes long and exclusively taught by our fun and enthusiastic teacher, Miss Geraldine Meehan. The aim of DDMIX is to get people moving without being intimidated by the word 'dance' or the technicality of the steps, but instead to give a full body workout that is such fun that you don't even notice that you are exercising. With the vast number of dance styles around the world to choose from, no one will ever get bored! Don't get worried when 'dance' is in the title because it's Diverse Dance Mix, it is something to have a go at, definitely to enjoy with friends. To laugh and smile all the way through it, not to take it too seriously. You will notice at the end that you have worked every part of your body, which is so rare in so many programs, and had a good stretch as well.